Diet is reckoned as most important factor in controlling diabetes. But one should never forget that nutritious diet works only in presence of healthy lifestyle, people often eat healthy and low sugar, carb and fat diet but fail to compliment it with healthy lifestyle to see little positive results. Lifestyle can invigorate good effects of diet by many times and can lessen them. Lifestyle is most important for a diabetic to stay protected from disease and to reduce its intensity once affected. Healthy lifestyle tips to control diabetes provide ways to improve daily routine so that body maintain higher sugar metabolism to keep health protected and sound. Sugar is source of energy it is vital for body and zero sugar is a medical emergency as it leaves no energy for vital systems of the body to function. It is its higher presence in blood which is damaging to organs. 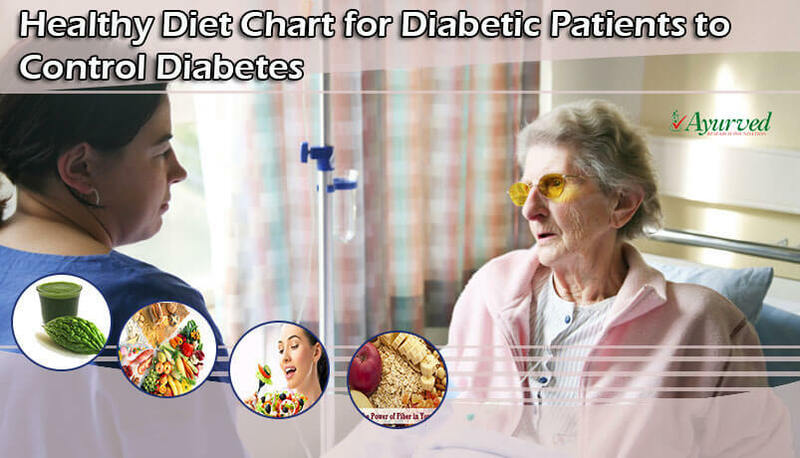 Once problem of hyperglycemia has settled in the body it stays forever, dietary control and healthy lifestyle provides benefits which are better than medicines as these naturally improve body’s ability to keep sugar levels within healthy limits. Following healthy lifestyle tips to control diabetes provide beneficial results in managing diabetes efficiently. People leading lethargic lifestyle have unutilized calories in blood. These calories get absorbed in cells as fat which reduces activities of chemical receptors located over surface of cells. These chemical receptors if not functioning properly slow down insulin secretion and response of cells to insulin preventing uptake of sugar in cells for energy production. The insulin resistance in cells allows blood sugar to remain in blood unutilized raising level of glucose higher than normal. High blood sugar makes blood thicker and damaging for nerves. By damaging nerves, diabetes can harm any organ of the body and it is most severe over heart, liver, kidneys and blood vessels and can affect eye vision too. 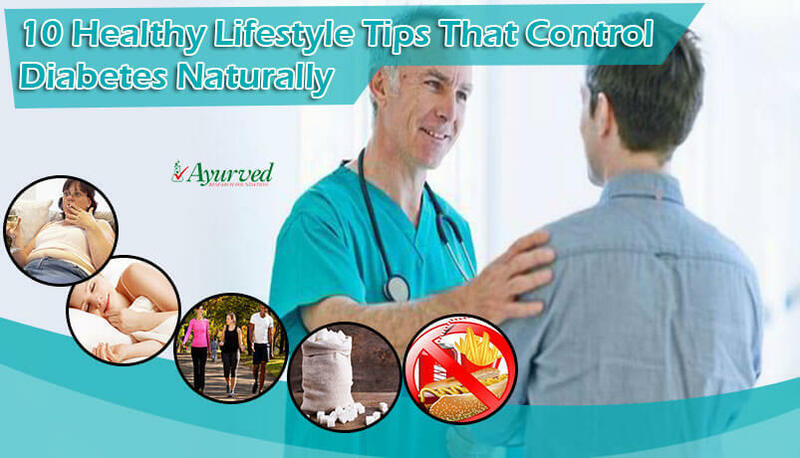 Healthy lifestyle tips to control diabetes provide lifestyle which utilizes available calories for energy production and reduce fat absorption in cells. It also increases rate of fat burn to utilize fat already present in cells thereby improving response of cells for insulin. Hormonal balance is also vital for managing high blood sugar. Healthy lifestyle tips for diabetes are beneficial as these maintain healthy hormonal balance, curb stress and keep a person energized, these also regulate healthy sleeping patternand improve muscular endurance to relieve fatigue. Improved blood flow is another advantage which a diabetic gains by leading a healthy lifestyle which protects organs from side effects of high blood sugar. Develop healthy sleeping pattern. Rest and sleep for sufficient duration and proper schedule of sleeping is most important for allowing body to recuperate from stress and to maintain a healthy lifestyle. If you are sleeping late you will wake-up late or you will get lesser sleep if you get up early, both of these conditions are not healthy so one should follow healthy sleeping pattern. Most importantly after 20 Years of age people have declining level of growth hormone secretion which brings ageing. This hormone is secreted in body majorly during sleep and in early hours of night. So following old good habit of early to bed and early to rise will actually make you healthy and of course wise. Drink or eat something nutritious within first hour of the day. People with severely high sugar levels are recommended to drink a glass of Bitter Melon juice as first thing in the morning. Sugar-free green tea or other snacks recommended by the dietician shall be consumed to give metabolism a start. Maintain regular exercising regimen. Exercising in the morning is most beneficial as body is fresh and ready to spend some extra energy which will keep you fresh and active all day long. Walking, jogging, Yoga, swimming etc. are types of exercises which are recommended by experts to burn out extra glucose in blood and bring its level within healthy limits. Exercises apart from utilizing excessive blood sugar in blood are also excellent to burn down fat and calories in cells and blood. The fat is responsible for slowing down insulin sensitivity and raising insulin resistance to cause high blood sugar. Regular exercises help in maintaining blood flow, optimum flow of blood maintain supply of nutrition and oxygen to all the organs keep them energized and healthy. Regular exercises are most important healthy lifestyle tips to control diabetes. There are certain poses in yoga which are of immense help in controlling high blood sugar. Learning to perform these poses in an expert’s guidance and later performing regularly are other healthy lifestyle tips to control diabetes. These poses stimulate pancreas to produce insulin and strengthen nervous system to improve condition of a diabetic. Vrakshasana, Ardh matsyendra asana, Pashchimottan asana, etc. are few to name which have positive effects on pancreas and promote better sugar metabolism. The best time to perform these is in the morning as asanas work best when performed on an empty stomach. These are age-old trusted healthy lifestyle tips to control diabetes. Increase physical activity during the day. Exercising regularly is one of the most effective healthy lifestyle tips to control diabetes but maintaining physical activity during the day is no less beneficial for burning down extra sugar and fat. Physical activity shall be measured in number of steps taken during the day, pedometer can be of immense help in conveying amount of physical activity one is doing. It is good to walk at least 10,000 paces in a day to keep sugar level under control. If one is in sitting job work out breaks between work to walk some paces or climb stairs. Rest when exhausted. Hyperglycemia can bring sudden and unalarmed episode of tiredness. This occurs when sugar levels drop below normal. Any healthy person would not feel such intense drop in energy levels due to low sugar levels but a hyperglycemic would face considerably intense weakness. Do not fight it back, take some rest, even an afternoon nap would not harm if you feel the need, little rest will allow body to produce and preserve energy to recuperate from tiredness. Staying away from tiredness prevents stress which can hinder hormonal balance and aggravate side effects of high blood sugar. This is one of the useful healthy tips for diabetes control. Stay away from harmful foods and drinks. 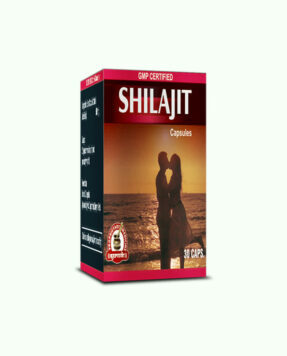 Alcohol in limited quantity is all right but avoid smoking, tobacco use, OTC medicines etc. as these harm nervous system which is already under lots of strain due to diabetes. Avoid eating outside, restaurants and eating joints use same oil again and again which is very harmful and full of saturated fat. Eat fresh and home-cooked to maintain sugar and fat intake strictly to control diabetes naturally. Avoid beverages, beer, soda drinks and soft drinks like cola etc. as these are high in sugar and calories. These are other useful healthy tips for diabetes control. Keep an eye on daily sugar intake. The best way to do so is to take out sugar and keep it in a small container, add sugar to food items yourself, do not eat food in which sugar has already been added as you will never come to know amount of glucose you are consuming. Also check your salt intake, excessive sodium is also harmful for sugar control. Maintain healthy water intake, measure amount of water you are drinking and keep it between 2-3 litres per day. These work as effective healthy tips for diabetes control. Always keep something to eat with you low on sugar and fat and high in nutrition. Hyperglycemia is well known for raising untimely and pressing hunger; most of the people give in to these urges and eat something sugary or high on fat to jeopardize their efforts to control diabetes naturally. Keeping any fruit or vegetable like carrot low on GI and fat but sufficient to pass hunger is one of the effective healthy tips for diabetes control. Remove all harmful foods from dining table. Pickles, sauces, jams, jelly etc. are high on sugar and harmful fat so keep them away and replace these with things like Indian gooseberry chutney, olive oil for dressing, and ginger, garlic paste and powder for enhancing taste. These are good taste enhancers and help to control diabetes naturally. Check GI level of food items which you eat or may eat to be aware of amount of sugar these contain and manage your sugar intake. Stick to diet plan strictly and avoid apathy. These are good healthy tips for diabetes control. 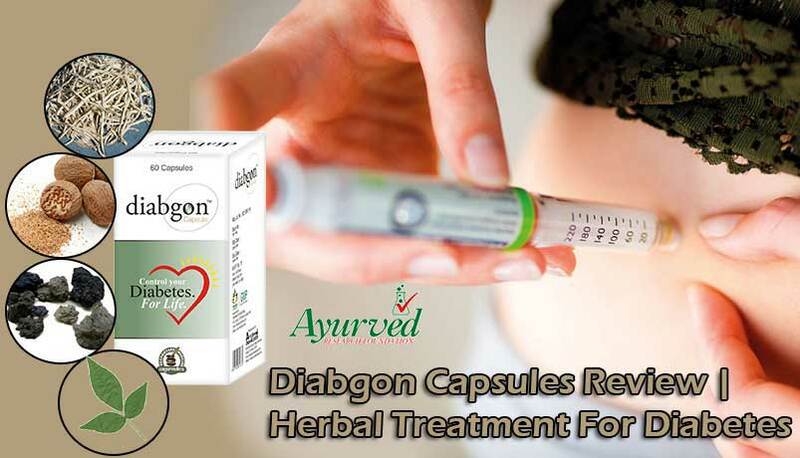 Diabgon capsules are herbal supplements with powerful herbs as ingredients. These come with multiple herbs which have innate properties to control diabetes naturally. These supplements are most effective as these can increase insulin secretion safely and naturally. 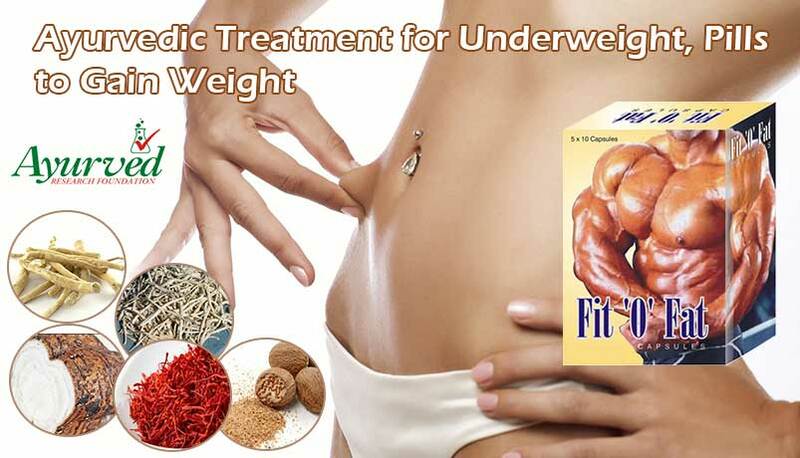 The herbal ingredients of these pills possess properties to generate beta cells in pancreas. These cells increase release of insulin which metabolizes blood sugar and also improve quality of insulin to reduce intensity of insulin resistance. These supplements increase rate of fat burn and increase energy levels. 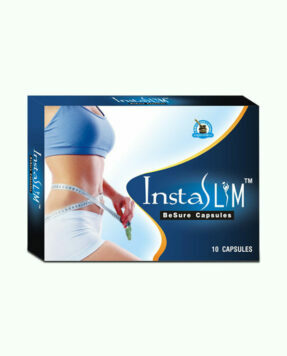 These suppress all sorts of side effects of diabetes and allow a person to lead healthy life. Diabgon capsules improve immune system functions and hasten healing process of the body. These two are most troubling side effects of high blood sugar. There are certain organs which are at high risk due to hyperglycemia. Heart, blood vessels, nerves, liver, kidneys and eyes are most vulnerable and face severe damages due to uncontrolled sugar levels. 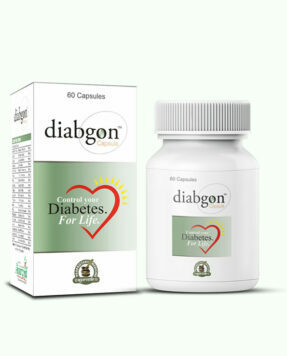 Diabgon capsules provide optimum protection to health and all the organs of the body and control diabetes naturally. These ayurvedic type-2 diabetes remedies can be used by person of any age. 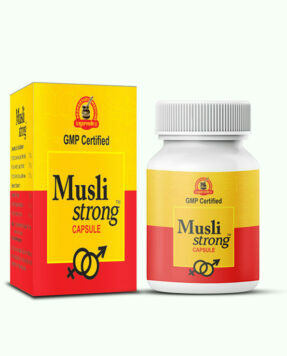 These due to herbal natural do not need any medical prescription and can be taken with any on-going treatment. 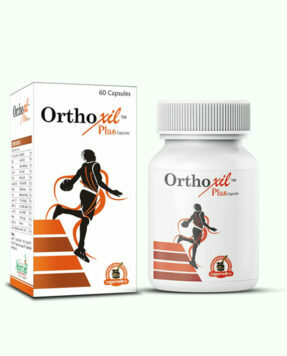 In combination with dietary control and exercising regimen these supplements reduce intensity of the disease and provide considerable relief. => Buy Diabgon Herbal Supplements to Regulate Blood Sugar Levels Naturally. 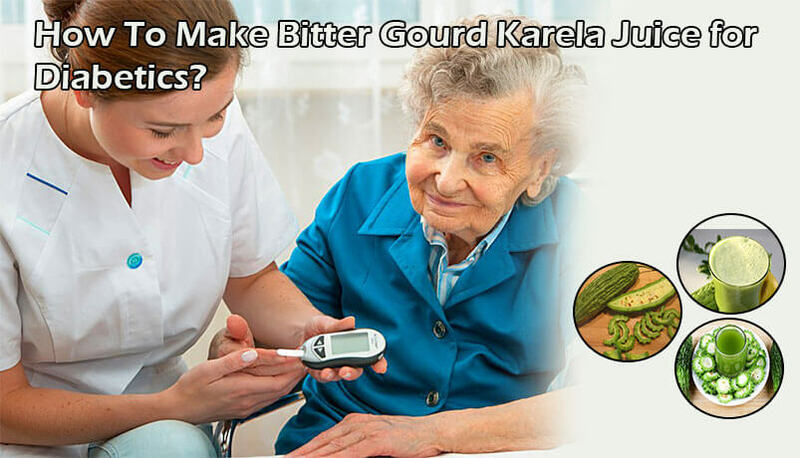 How To Make Bitter Gourd Karela Juice For Diabetics?